Millstreet Veterinary Group, Millstreet, Cork. Our purpose built premises is a hive of activity, with the large, small and paraprofessional parts of the practice functioning harmoniously under one roof. 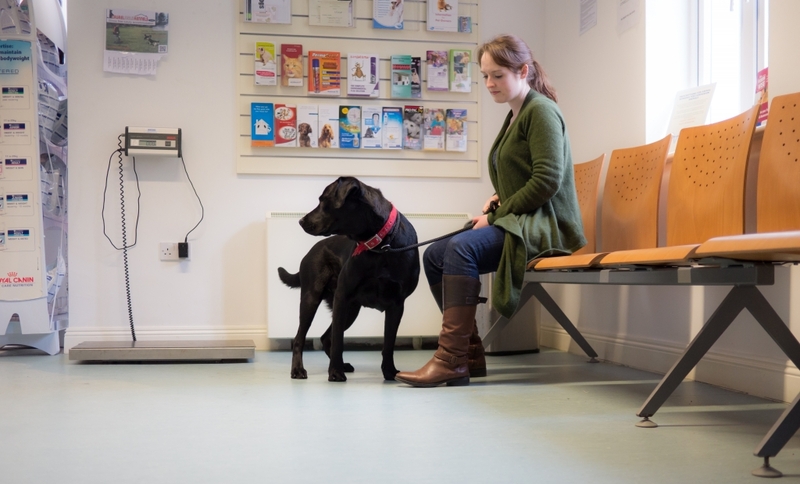 We are privileged to have achieved full accreditation as a small animal hospital by the Veterinary Council of Ireland, which means that we have met the high standards of facilities and provision of care required. 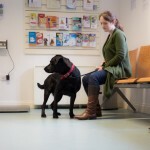 For our out-patients, we have spacious and comfortable waiting areas; dogs, cats and other animals can be kept apart from each other in this large area for their own comfort and to minimise stress. 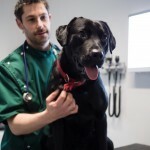 Our modern consultation suites are well equipped with diagnostic equipment, along with a comfortable area for you and you pet to sit whilst you talk through any problems your pet may have with your vet. Our in-patients stay with us in our calm and cosy ward. We believe that patients should have a quiet and pleasant environment to recover in, whilst watched over (and cuddled by!) by our vets and nurses. Our surgical suite is equipped with state of the art adjustable lighting, operating table, and a new patient heating system which is used to ensure that your pet maintains a safe core temperature during their operation. 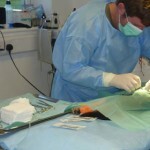 We have modern anaesthetic and monitoring machines which are carefully operated by our experienced vets and nurses, using modern and safe drugs to tailor anaesthesia for each patient. 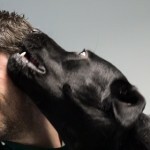 This technology ensures that your pet is kept as safe as possible during their procedure. 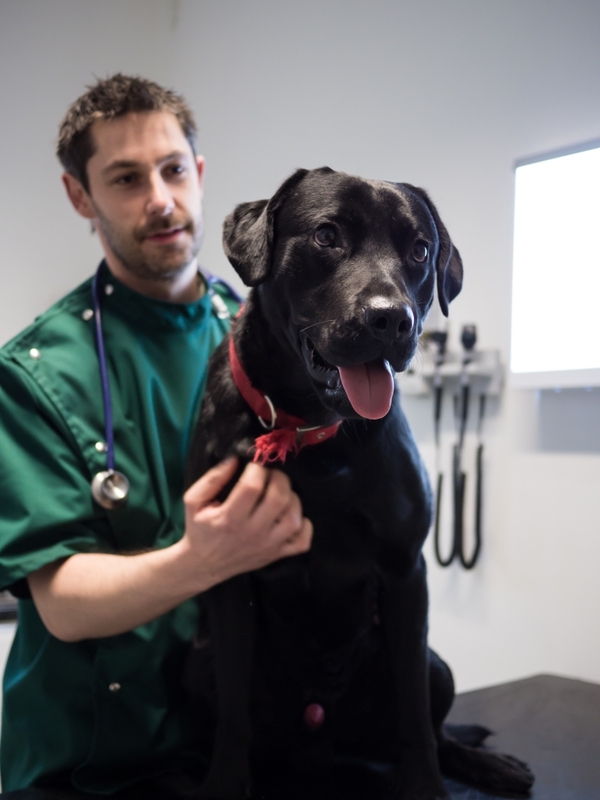 Our imaging suite contains a digital x-ray machine which ensures that the image produced is of the highest quality and resolution to aid interpretation by our veterinary team. Our laboratory facility is equipped with biochemistry and haematology machines which allow us to run blood tests in-house with a moments notice. This ensures that your animal gets the results they need quickly, without having to wait for the samples to be sent away to an external lab. 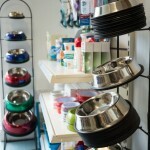 It also houses a modern microscope and other diagnostic aids on which our vets can evaluate samples. 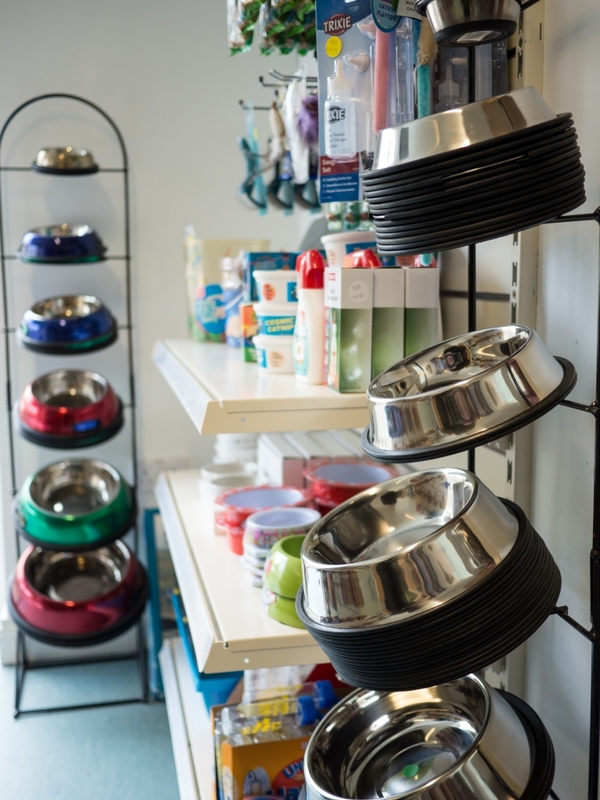 Our pharmacy is kept well stocked with a wide variety of large and small animal medicines, which means that when we need something quickly, its always close to hand. © 2019 Millstreet Vet Group, Millstreet, Cork, Ireland. All Rights Reserved. Millstreet Veterinary Group, Millstreet, County Cork. Tel: 029 70086.